The Department of Performing and Media Arts provides opportunities for students to explore theatre, film and dance as distinct art forms, or to combine these disciplines in exciting ways. Whether students choose to major, minor or enroll in select classes, they can integrate work in acting and film, theatre and television, dance and light, new media and sound. The major is both flexible and rigorous, giving students multiple options in designing their own program of study. In consultation with a faculty advisor, they also develop a focus in their area of interest. The departmental curriculum offers a robust selection of courses, from introductory to advanced levels and from both creative and critical perspectives. PMA offers a variety of major and minor opportunities in the performing arts. Students build a solid foundation in a broad spectrum of rubric areas – exploring relationships between dance, movement, live theatre and media arts – while choosing a primary area of interest. From creating, designing or directing an event to organizing an alumni visit or working and studying in Hollywood and Europe, PMA offers amazing learning opportunities outside a traditional classroom experience. 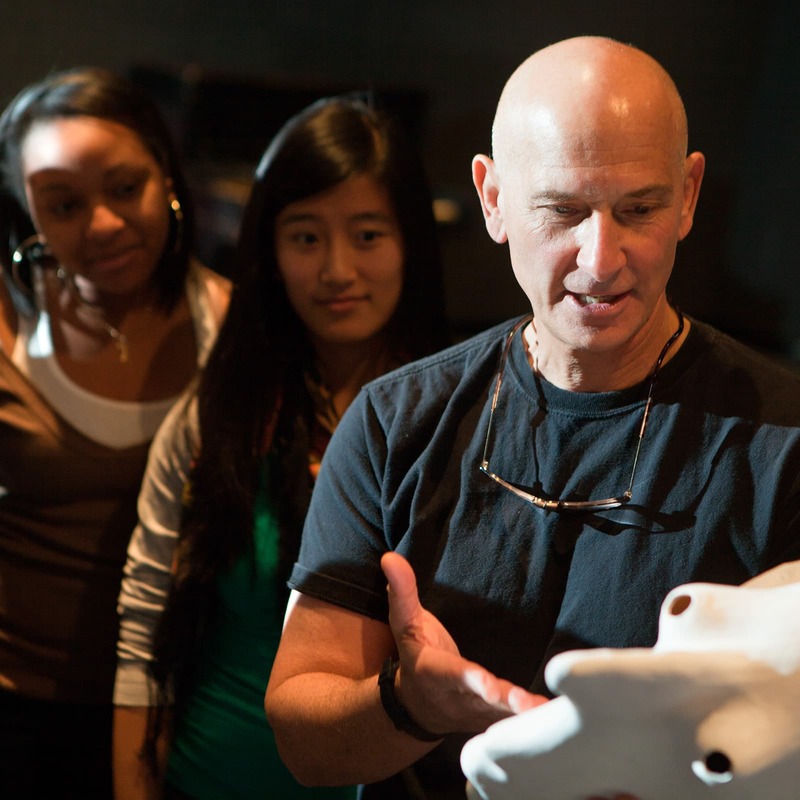 Our program is focused on preparing students for careers as researchers and professors with concentrations in drama and theatre, theatre history and aesthetics, and performance studies. Students can earn a PhD and the joint MA/PhD. Students work closely with Cornell's Society for the Humanities and The School for Criticism and Theory, interdisciplinary centers of intellectual exchange that draw scholars and artists from around the world. Cornell PMA also has an active student organization community offering support as graduate students grow. Cinema & Media Studies Reading Group – Discuss recent academic articles and books that have contributed to the field of media studies as well as screen films that have historical or artistic significance. Association of Graduates in Theatre – Share research interests, socialize and network. Ongoing yearly events include The Roundtable and the Play Reading Group. The ability to see the world critically and then shape what you see into words into various forms, is so powerful. You may not want to be in media but you may have a podcast. You may be doing something else. You may be commenting on something online. Your words are powerful and you can hold people accountable to their words.